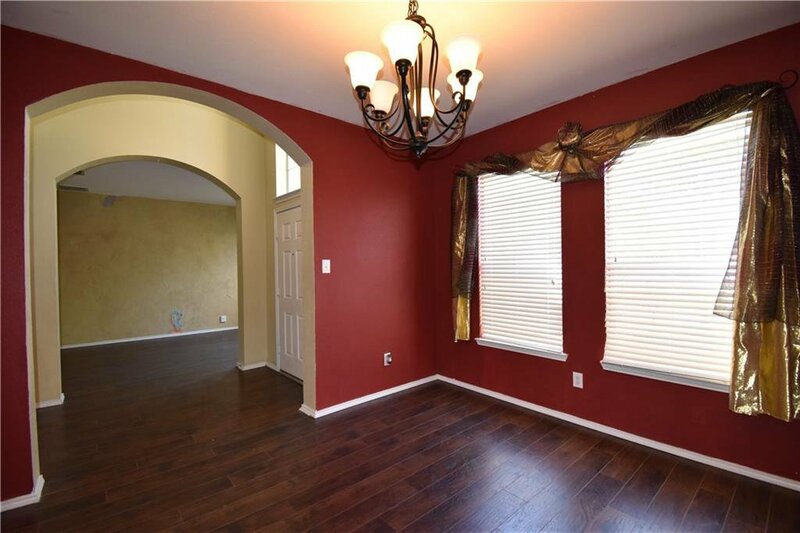 Soaring 2 story entry with beautiful wood-look floors span the open front entry, F Dining, living room & study! 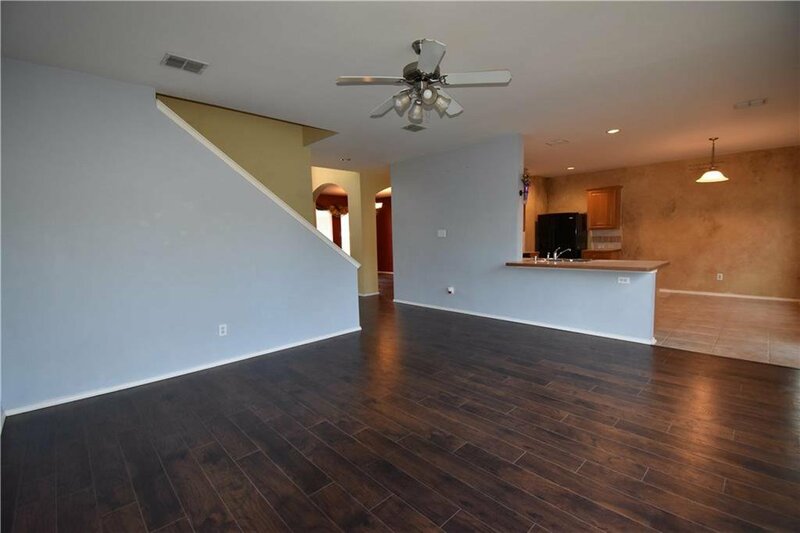 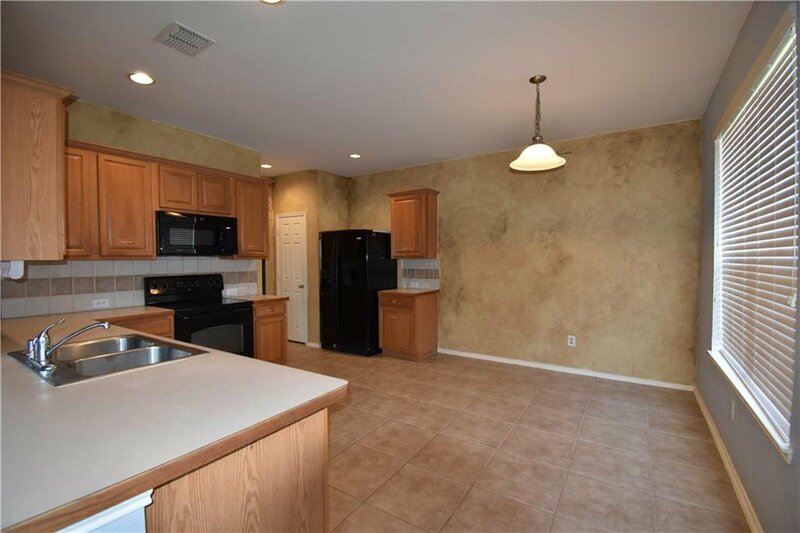 Spacious kitchen has room for an island and breakfast area with open floorplan to living area. 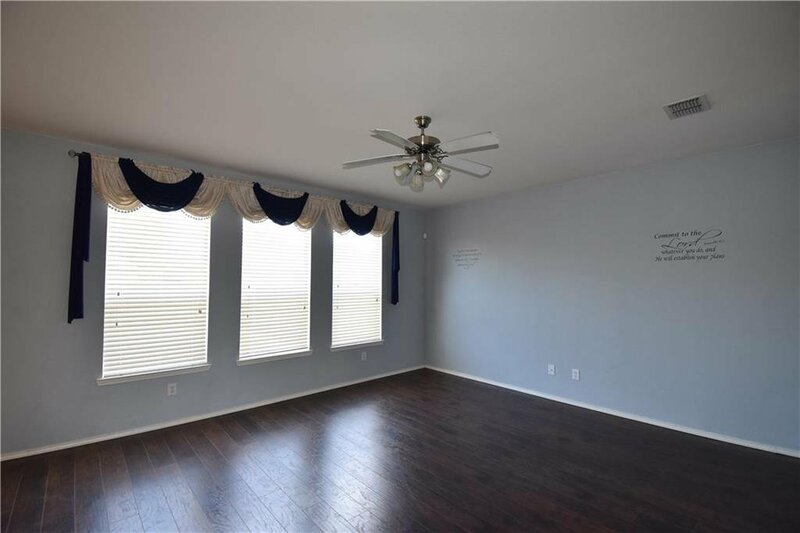 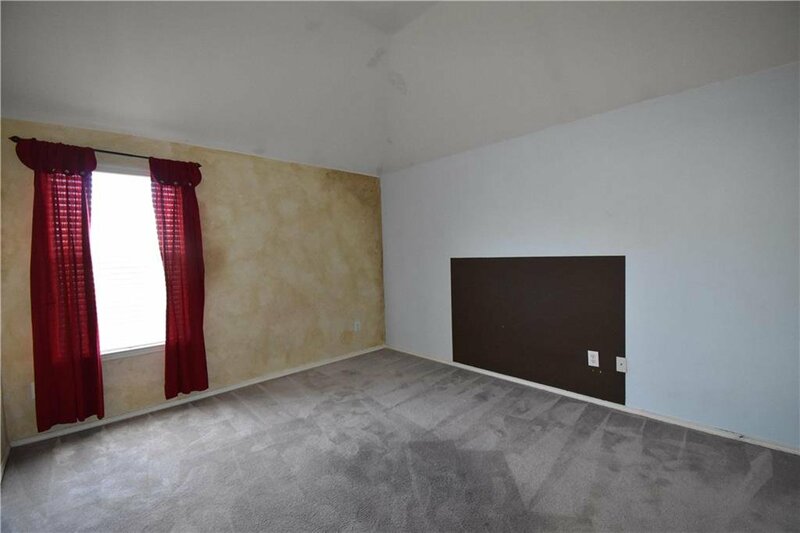 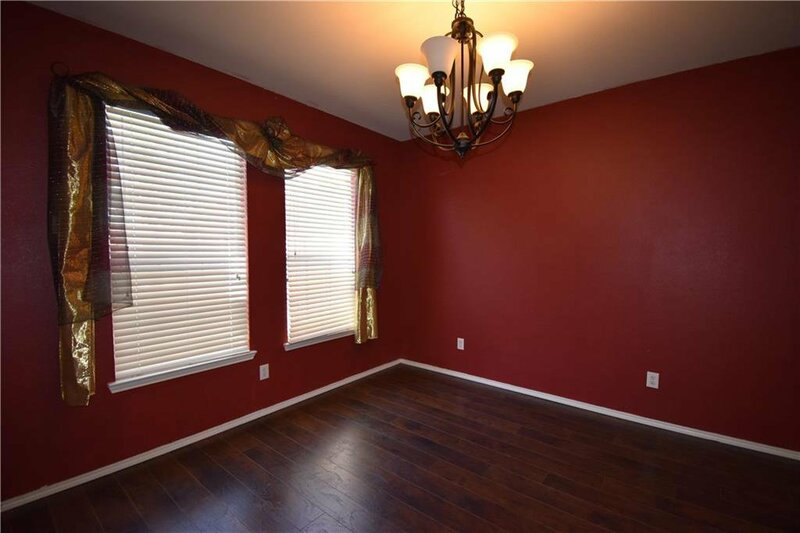 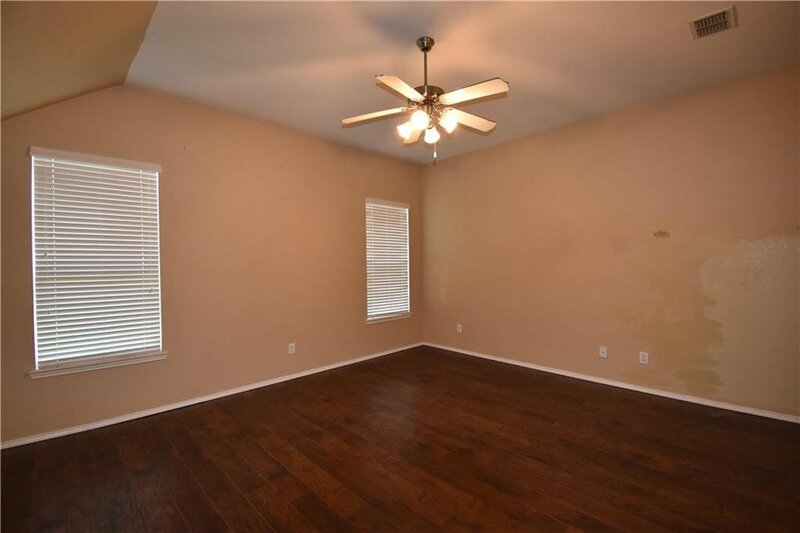 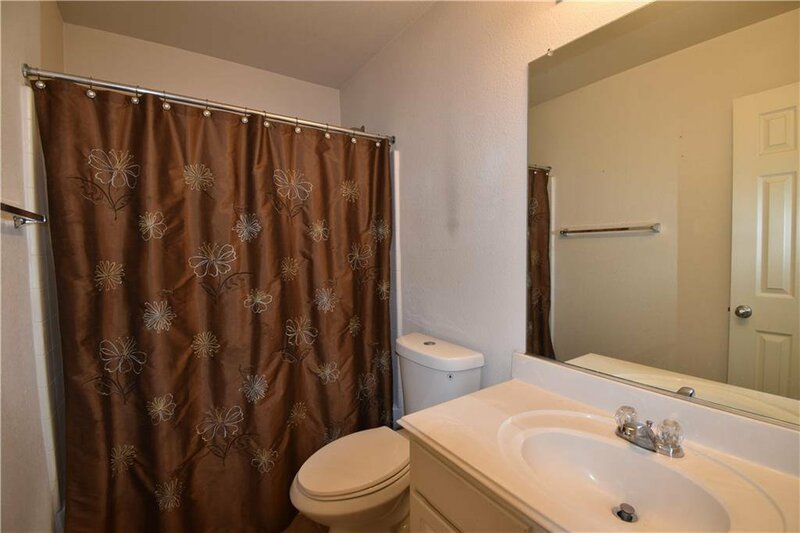 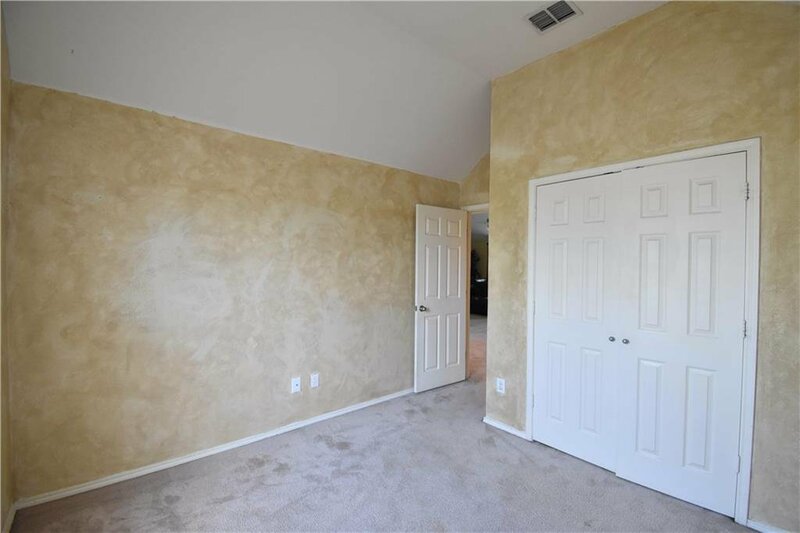 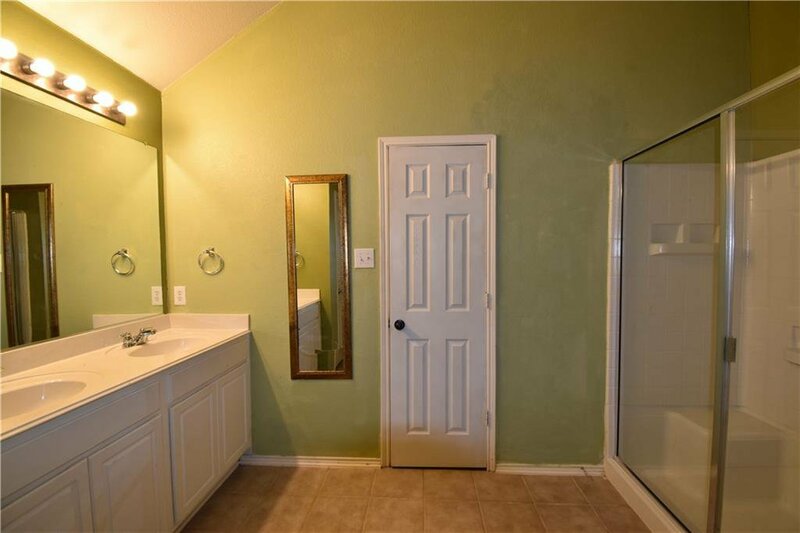 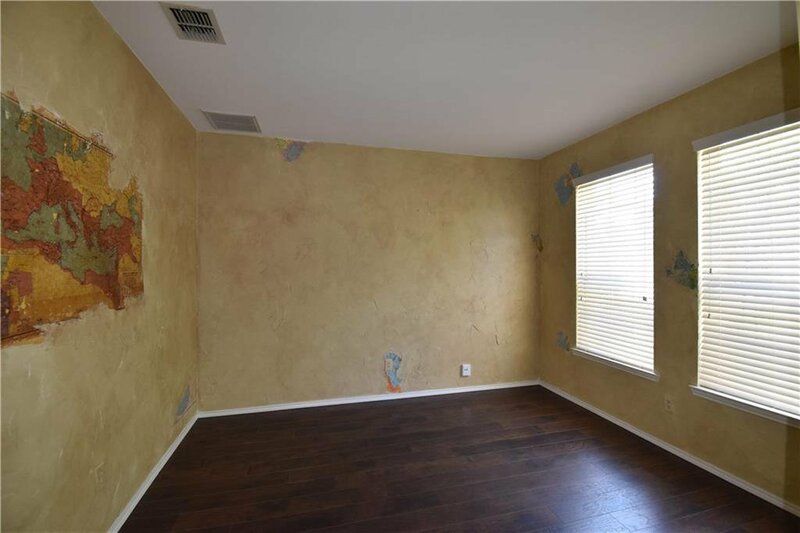 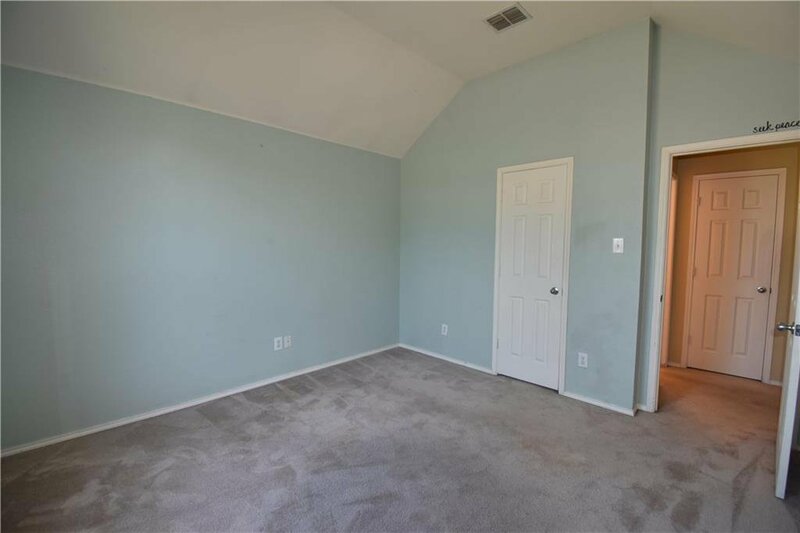 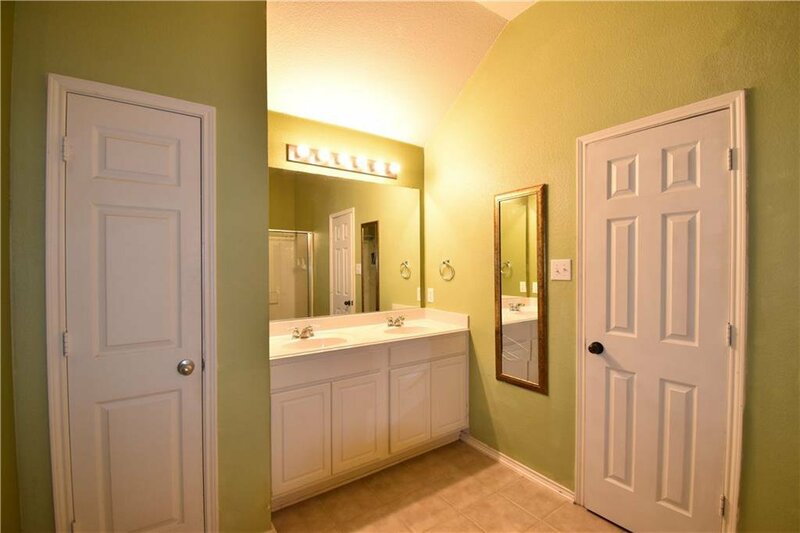 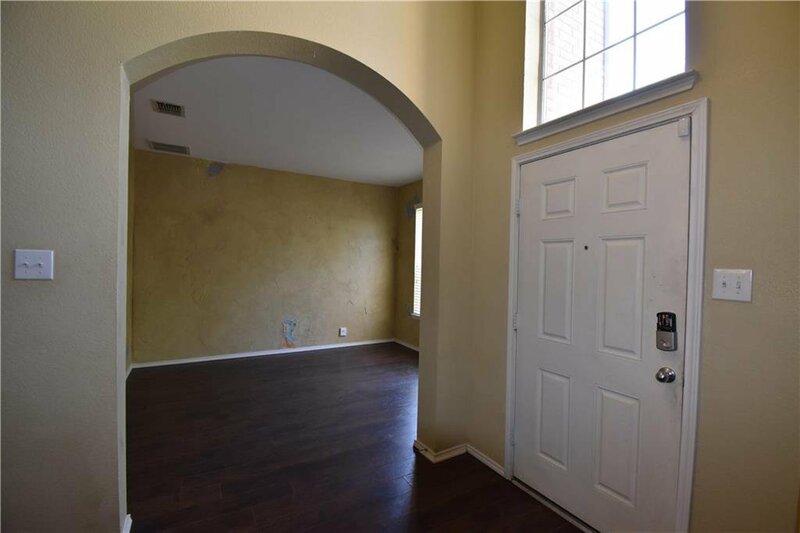 Master bedroom is roomy & has nice size ensuite with large walk-in closet. 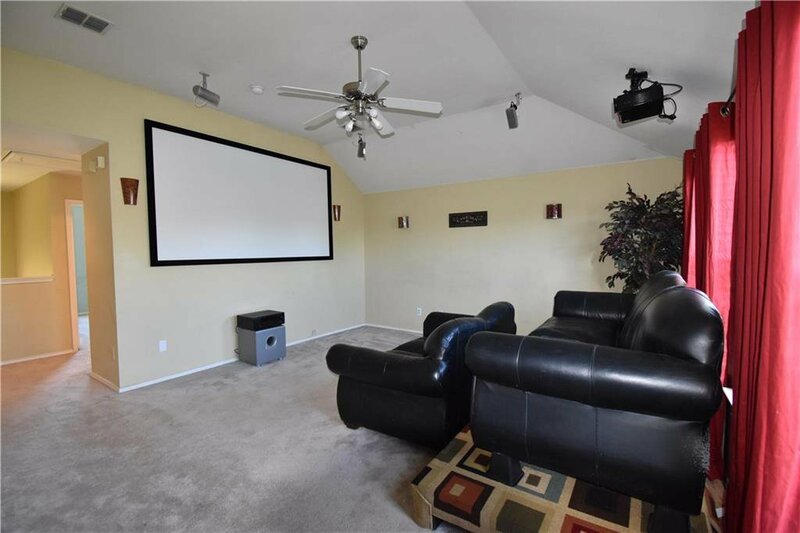 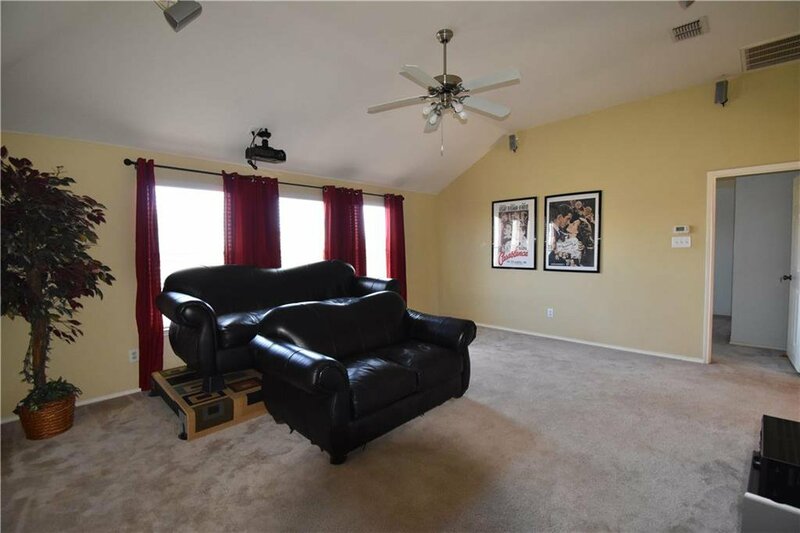 Large game room upstairs can double as a media room, all furntiure and media equipment can stay with the property. 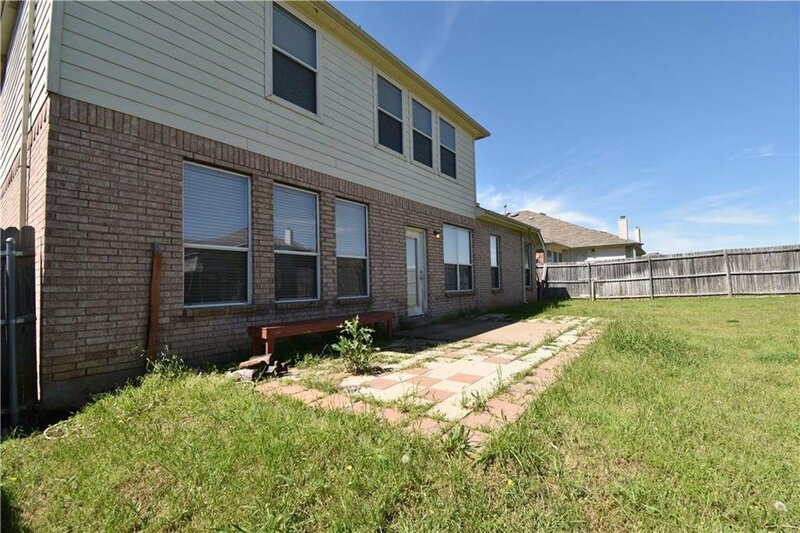 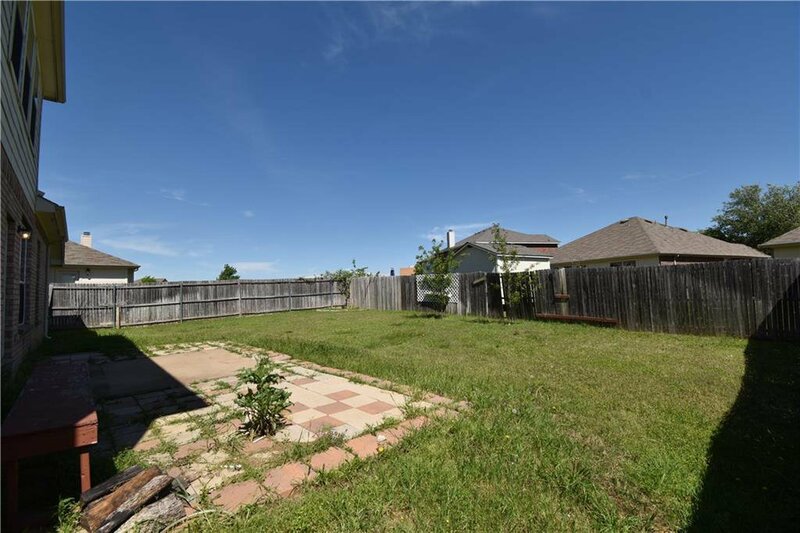 Nice size open patio with large backyard, ready for your next backyard cookout!